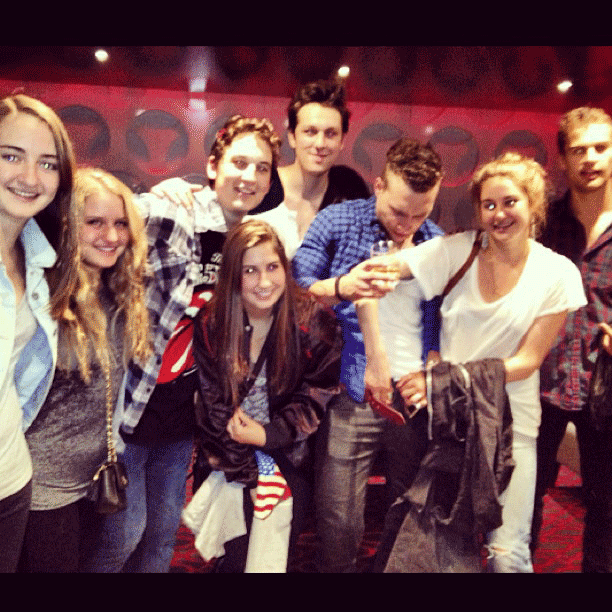 Shai at a Rolling Stones concierto with some of the 'Divergent' cast [03/06/13]. Shailene and some of her 'Divergent' cast mates including Theo James attended a Rolling Stones concierto last night, 3rd June.. Wallpaper and background images in the Shailene Woodley club tagged: shailene woodley ♥ 2013 instagram rolling stones concert photo. 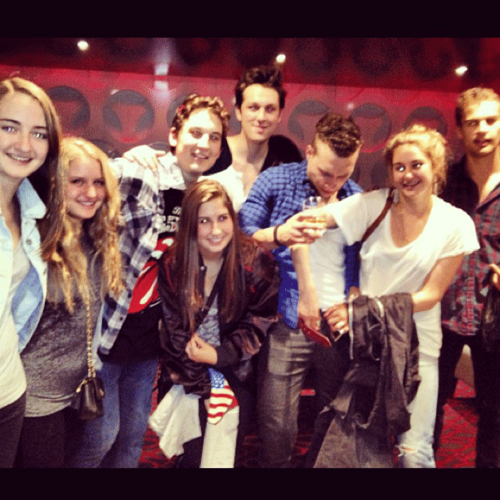 This Shailene Woodley photo contains concierto. There might also be traje de negocios and juego de negocio.